The Evod starter kit is everything to get you started on your vaping journey. All you need to do is add some eliquid (one bottle comes free with this kit), and you are ready to go. This electronic cigarette starter kit offers great style, excellent performance, and Fresh Mist quality. 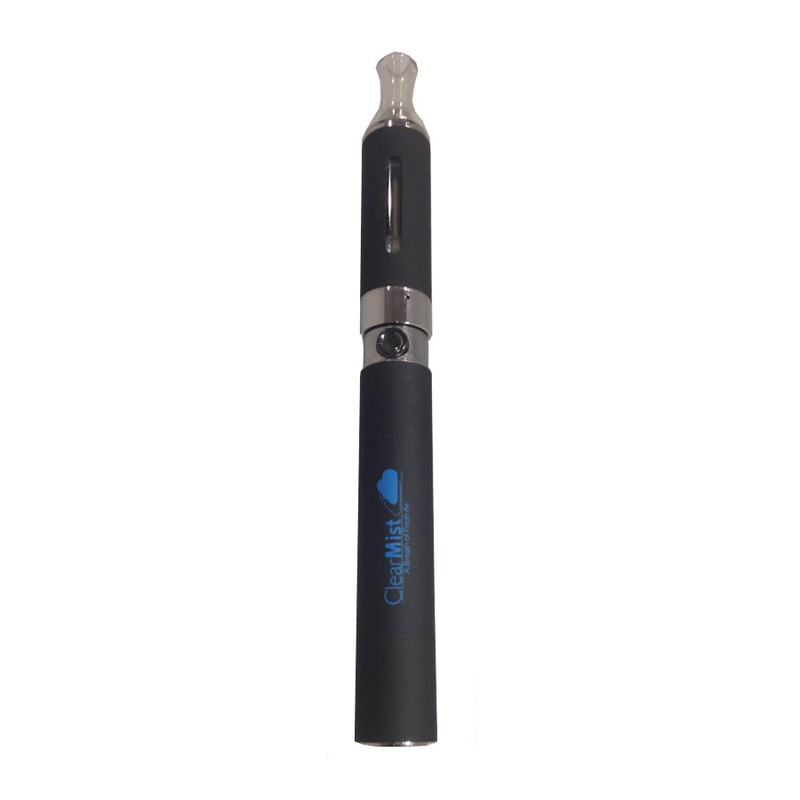 One of the most popular e-cig starter kits, the Evod is a great choice for someone new to vaping. You will be surprised that it delivers an incredible amount of vapour thanks to its large 900mAh Battery. The 900mAh battery itself will typically last for around 24-36 hours before needing a recharge and our all-new optimizers deliver maximum vapour, with each charge delivering the equivalent smoke time of around 30 cigarettes/600 puffs. The Evod Starter Kit is 510/ego connected, and much like the majority of our standard kits, they work universally with approx 90-95% of ALL standard starter kits available within the industry. Attach the BCC Clearomiser to the battery unit. Flip the system upside down, ensuring you grab the chrome collar at the bottom of the Clearomiser. Unscrew the Body of the Clearomiser off to fill the system. When filling take attention; make sure you do not fill above the chimney within the Clearomiser, if you do, e-liquid will leak through the mouth piece. Before re-assembling ensure that the atomiser is tightly fixed to base. To switch the battery on, click the button 5 times. Press and hold the button and take a draw on the system. NOTE; for purposes of maintenance ensure that the system isn’t over tightened. If the system is over-tightened the system could stop working in an efficient manner.  At Fresh Mist we recommend the following when purchasing an electronic cigarette. These products contain a battery and if not charged or handled correctly can be dangerous. We have listed some very basic guidelines below that will make sure that you are 100% safe at all times. NEVER leave a charging electronic cigarette battery unattended especially overnight while sleeping. NEVER keep mechanical mod batteries loose in your pocket or bag, this could lead to a short circuit. We recommend purchasing a plastic battery holder if you require to carry a spare. Do not over-charge your battery by leaving it charging for long periods of times. Always remove from charge as soon as the green light or other indication illustrates that it’s fully charged. Please check the instructions of your electronic cigarette if you are unsure. Only use the correct charger for the batteries, please call us if you require some advice. Only use recommended batteries and do not purchase cheap alternatives. Please dispose of batteries safely and according to the regulations.